I was contacted by a company called IPEVO to review their document camera and it couldn't have come at a better time since the one in my classroom was broken. 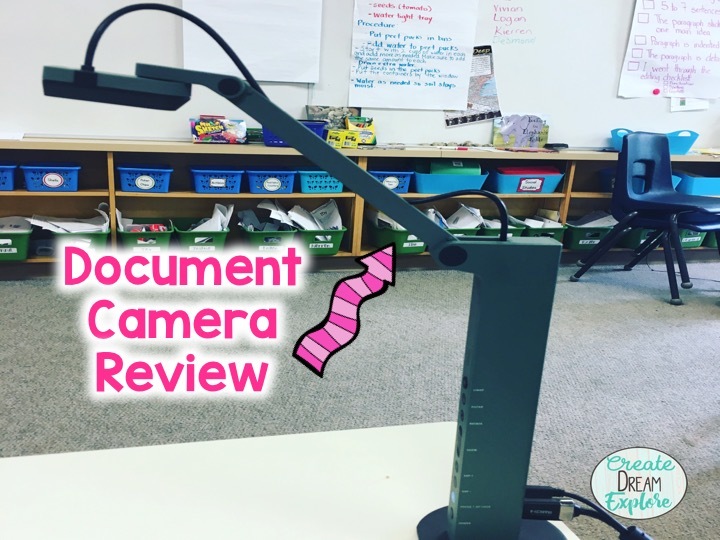 When they asked me to review the document camera I told them that I would but only under the understanding that I would be very honest in my review. They agreed and shipped the camera to me. 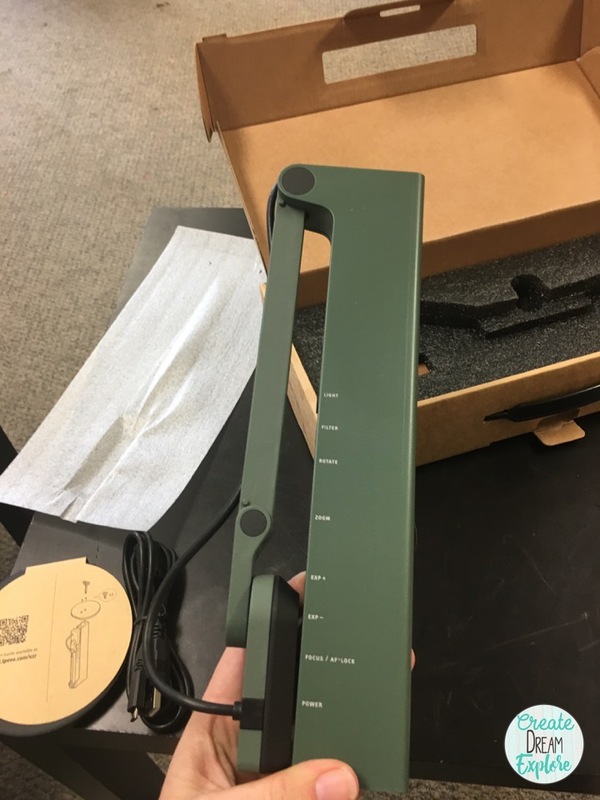 I want to disclose that I am in no way making a commission from the sale of these document cameras, I'm not an affiliate and I will make no profit from them if you purchase one. I received the document camera within two days of them shipping it to me (the first plus!). I love fast shipping! 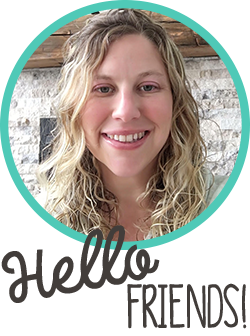 I'm an instant gratification kind of girl (I might have an Amazon Prime addiction). The next day I took it to school and started removing the parts from the box and I was surprised at how few parts there were. 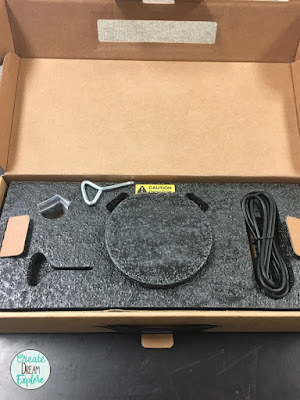 I'm not the type of person to get anxious about putting things together (especially techie things as I'm usually pretty good at that) and even I was pleasantly surprised at how few parts there were to put together and how easy it was. All you need to do is screw the base into the arm part and you're good to go! When I first saw the camera on their website I was wondering how the camera manages to stay upright since the base is so small but then once you feel the base you understand. That little round part weighs about a pound and a half and the arm is very light weight. 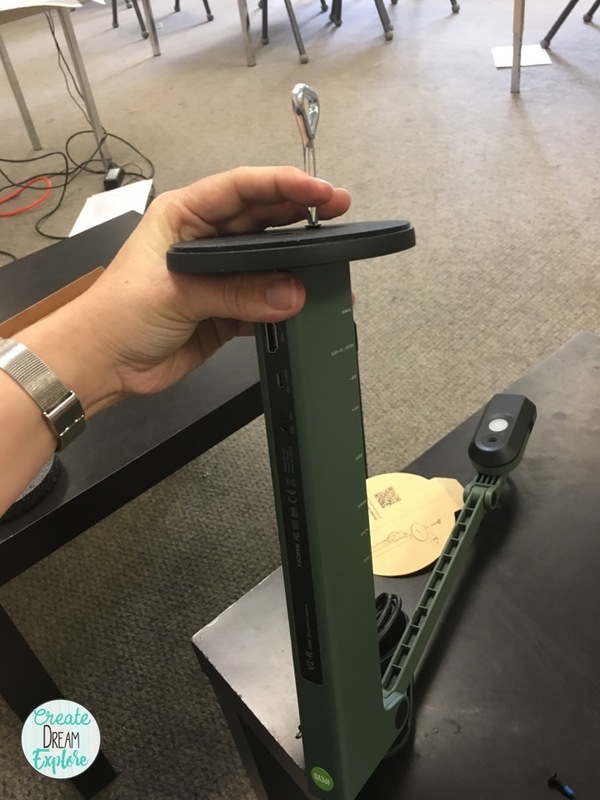 The whole document camera weighs 2.2 lbs. I hooked up the camera right away to test it out and I couldn't believe how clear and crisp the image was. My old document camera produced a slightly blurry image that was difficult to focus. Look at how clear my hand turns out and the math problem page! It looks like I just took a picture of the paper on a desk but that is a photograph of the image being projected onto my white board! It does have an 8 megapixel camera with high definition resolution so I guess that explains the nice clear projection. 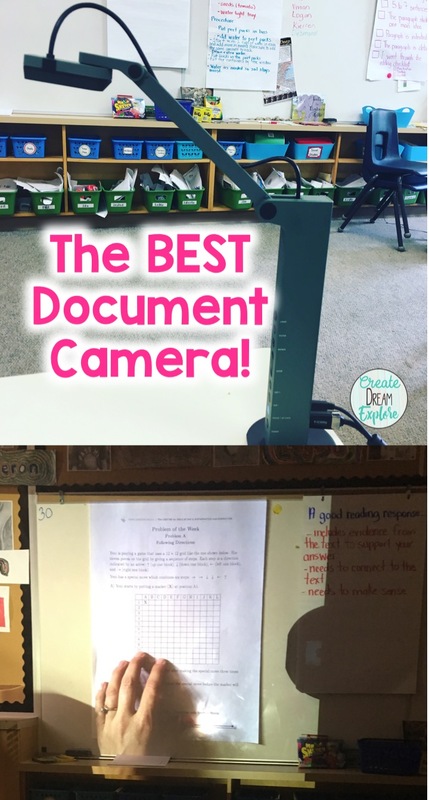 Instant love for this document camera. The other thing that I really love about it is that it is super light weight and doesn't take up a lot of space. There are buttons on the side to adjust the focus and light but it auto adjusted beautifully. 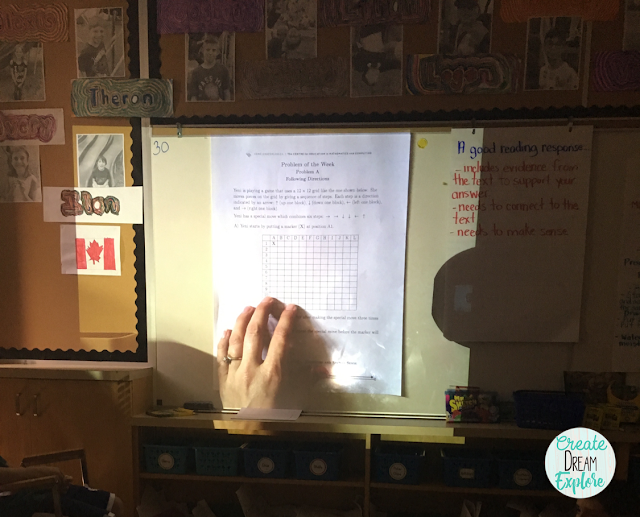 The projected image showed up great both with my classroom lights on and off and the swivelling head moves all over the place. The camera also comes with software that you can download (for Mac, Chrome and PC). One is called visualizer and you can read about it here. This seems like the main software that you would use with it (though you don't need the software to use the camera). If you are just projecting images then you don't need to worry about the software. 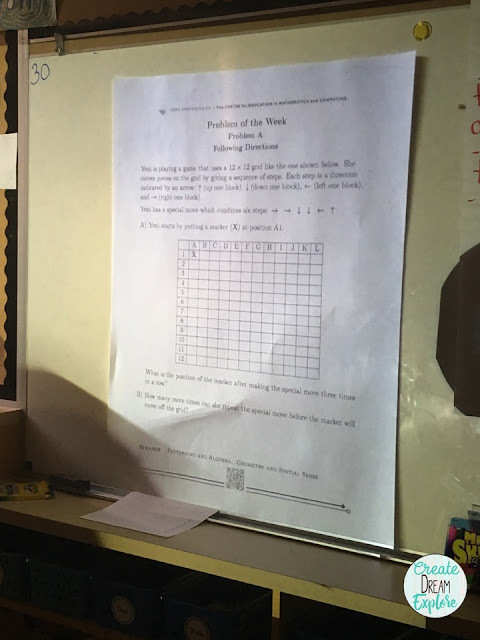 I like to have my students record themselves solving math problems and we usually do this on an ipad but then it requires a second person to hold it. Using the camera they would only need one person. You can also use the camera as a scanner with this software. There are many other features as well so I suggest reading about it on the IPEVO site. The other software is called annotator and can be used with an interactive whiteboard but doesn't need to be. I don't have an interactive white board but I'm looking forward to playing around with this software. The only thing I didn't like was that it uses a USB outlet but didn't come with the USB adapter to plug into your wall or power bar. 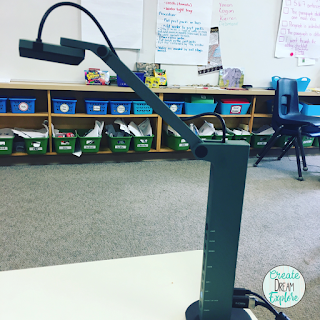 Luckily I have a few of these hanging around in my classroom but if you didn't have an extra USB plug adapter you would need to go out and get one. 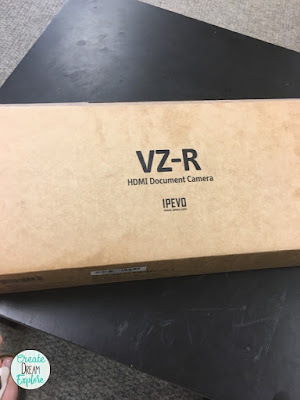 After using this camera for about a week I am hands down recommending it to you! I am in love with how light weight it is, how clear the images are and how easy the software is to use.